Following on from our interview with Avi Moradi, we talked to Craig Hall who runs the UK operation. 2 buckets or 3: 3 - can't forget the wheel bucket now! How did you come to start Car Pro UK and were do doing anything different before? 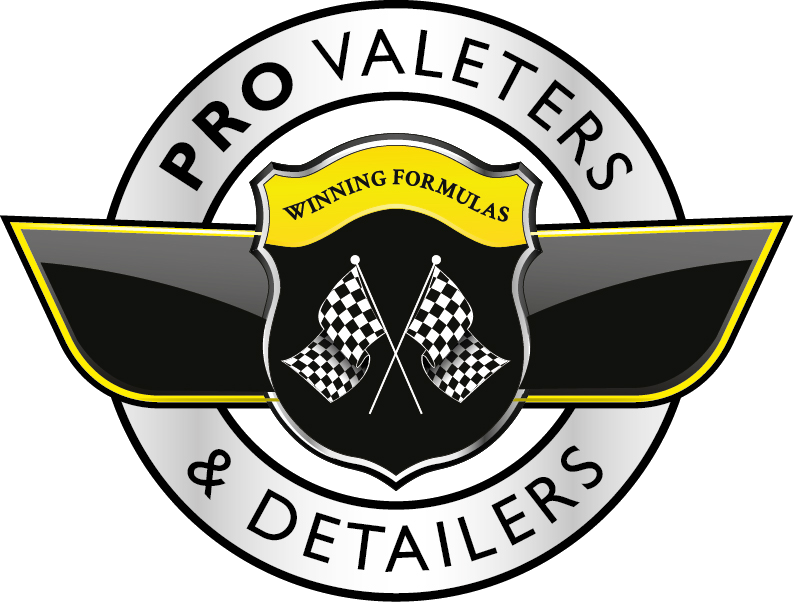 CarPro UK was started way back in 2011, by our longest-serving approved detailer, Gordon Muir. It was the first approved centre and official UK distributor and continued until it grew to the point where it was taking away precious detailing time to run both companies. In 2012, I became the C.Quartz Finest approved detailer for Edinburgh. At that time, CarPro UK was run by my friend Andrew, but also based in Edinburgh. Working alongside Andrew and Avi, I became very familiar with the brand. I officially took over CarPro UK in November 2013, but there was a transition period for me to become familiar with the inner workings, and customer service side of things. What was the first detailing product you used? I am not sure if it qualifies as a "Detailing" product haha! The first thing I bought with my own money was a tin of "100% carnauba wax" - it came from eBay, it had no label, and smelled like furniture polish - I guess I was about fourteen years old at the time. I used it to wax my dads Morris Minor 1000, pictured below, (no, I'm not that old! He loves classic cars). What's your favourite CarPro product? Tough choice but I think I will have to go with Essence, after thirteen months of working from concept to final release, you feel a bit attached to a product, plus it has been a great success for us. And your Favourite non-CarPro detailing product? Koch Chemie H8.02. I still enjoy detailing and often try to work alongside my approved detailers here in central Scotland. In my opinion, the heavy cut from Koch Chemie is ahead of the game, with just the right amount of lubrication and cut. From the old-fashioned days of requiring a heavy cut, medium cut, then a finishing polish, on most jobs, you can go straight from the heavy cut to the finishing polish as the H8 finishes down almost defect free, just requiring the finishing polish to increase the gloss. There're just 2 of us here at CarPro UK. That's tough! There are some cars I'd love to work on, such as the Ferrari F40, but the favourite one I have worked would have to be the Lamborghini Countach (the car pictured below). It was the poster car when I grew up. What's the best piece of business advice you've ever been given? Above all, customer service is key. We pride ourselves on customer service at CarPro UK and believe this is paramount to the success we have today. If you could have done anything differently in business with hindsight, what would that be? Maybe start CarPro UK sooner? In honesty I can't think of something I would do differently. We strive to be the best and that's all we can promise. And finally, what has the future got in store for CarPro UK? We just launched Ech2o waterless wash and QD concentrate, with Essence plus launching in the next couple weeks. We're always working on new products. Our top priority project at the moment is a new coating. As for CarPro UK, by the time this magazine hits the doorsteps of the readers, our new walk-in sales counter, just south of Edinburgh here at CarPro UK will be ready!